TEAMS PROVIDE BASEBALLS FOR ALL EVENTS! EXAMPLE: BOBBY IS 11U PLAYER. HE CAN PLAY FOR 11U KNIGHTS SAT. AM + 12U BIRDS SAT. PM. BOBBY CAN NOT PLAY FOR THE 11U KNIGHTS AND THE 11U HAWKS. - PLAYERS CAN COME FROM NON HSBT EVENTS BUT MAY NOT PITCH! IF SO, PLAYER IS REMOVED FROM MOUND, NO FORFEIT! - 14U 8TH GRADE, 13U 7TH GRADE, 12U 6TH GRADE, AND SO ON. -no cash back, credits will be awarded based on number of games played. online payments will be refunded. All teams must pay a $50 non refundable scheduling deposit in order to be listed on that weekends schedule. In event of a cancellation prior to any games being played, this deposit will NOT be refunded. All checks must have DL# written in top left area and a VALID DL or ID must be presented with check, NO EXCEPTIONS! Any bounced checks will be assessed a $50 service fee. All protest must be made with a $100 cash deposit. When you are ready for protest, pay the plate umpire the deposit. Time will be stopped and a director called to your field. After review if protesting team was in the right, deposit is returned. If protesting team is wrong, deposit is forfeited and play resumed. All teams must maintain and provide their own insurance on request. If insurance is requested and can not be produced or verified, that team stops play immediately and is removed from the tournament with no refunds, regardless of games played. By being scheduled, your team and yourself as a manager take full responsibility for your team, players, fans, or anyone associated with your team. 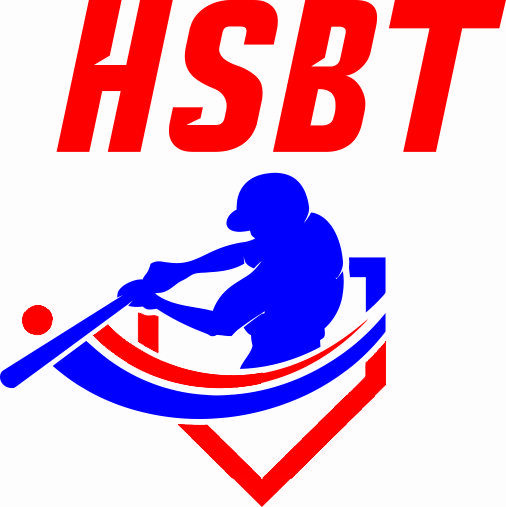 You also validate that neither yourself nor any associates of your team holds Houston Select Baseball, it's employees, volunteers, facilities, or any other affiliated entity liable for any personal, physical, or property damages incurred during any HSB event.